Home to miles upon miles of breathtaking Sierra Nevada wilderness, hiking and exploring trails on foot is one of the best ways to access the untouched beauty of North Lake Tahoe. North Lake Tahoe hiking will bring you up into the blue sky at 10,000 feet or down to the shore along Emerald Bay. Spend a day in the sun meandering along the Five Lakes trail or follow the path to the captivating spray of Shirley Canyon waterfalls. 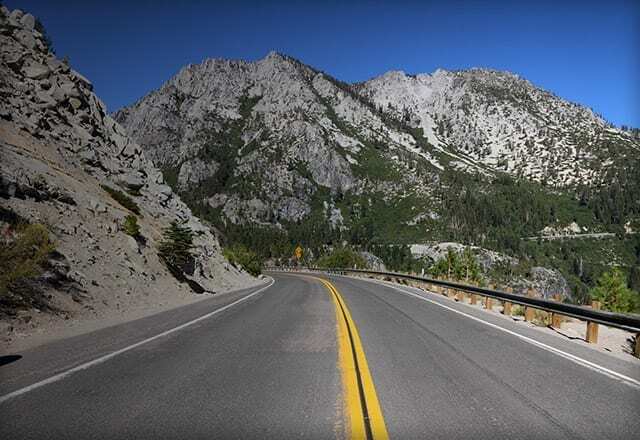 Every turn has options for taking in secluded forests and Sierra wildlife, from the outskirts of Tahoe City to the peaks of the Tahoe Rim Trail. Whether you’re aiming for the high peaks surrounding Lake Tahoe or cutting through on the Pacific Crest Trail, there are a range of options. Thinking of heading out for a hike? Reward yourself with a stop at trail’s end with the North Lake Tahoe Ale Trail. 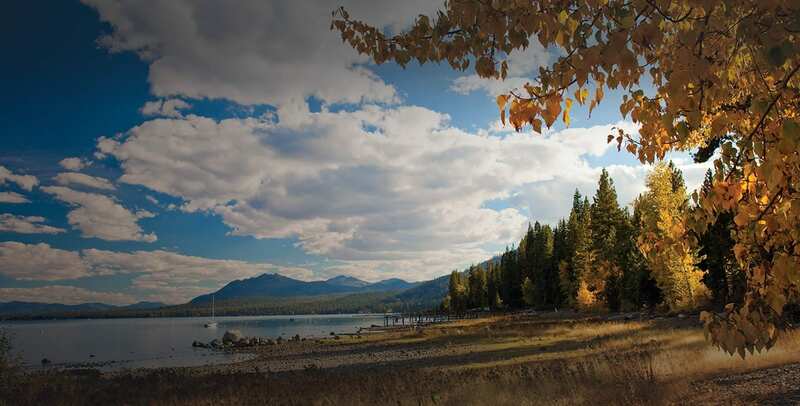 Learn about the Lake Tahoe area flora and fauna, history and more by paying a visit to one of these fun educational spots. The North Tahoe Regional Park located in Tahoe Vista features a 3/4 mile interpretive Sierra forest nature trail that educates visitors about the Lake Tahoe ecosystem. Take a walk along through town starting at Gatekeepers Museum and Fanny bridge, to Commons beach and read through the informative interpretive signs along the way. Visit the center on your walk through town on the corner of route 89 and 28. The center contains interpretive panels, books and more information on the Tahoe area.